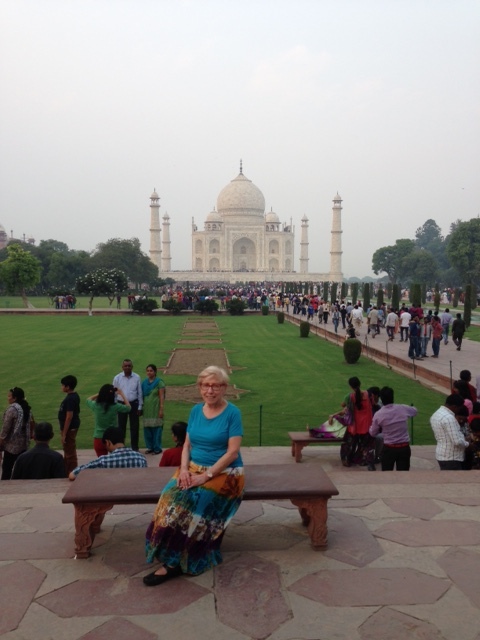 One of our 2014 India participants. $200 off India until June 30. Money, jewelry (even good junk jewelry), electronics, medicine and your printed trip information. Especially if you are traveling solo. Walking shoes: if your bags are delayed, comfy shoes are the hardest thing to replace quickly when traveling. Either wear them or carry them on. Simple travel tips are from The Women’s Travel Group, with upcoming trips to India, Ireland and a weekend at Canyon Ranch MASS.